In a rush to import or export your cargo? Freight-World is your reliable international air freight partner. We can assist you with the fastest and most flexible schedules tailored to your specific requirements. 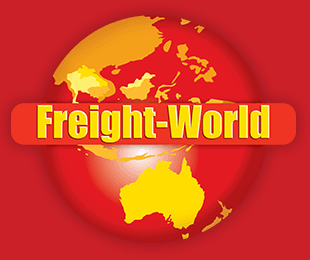 Freight-World can offer consolidated and international direct air freight services throughout the world to and from Australia. 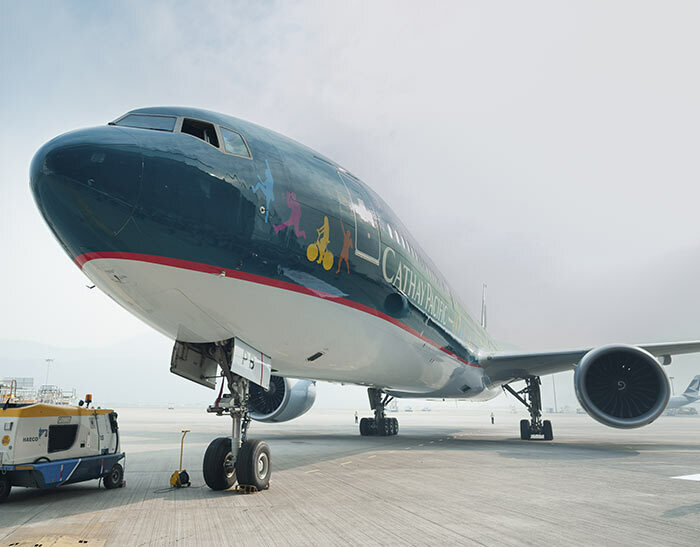 We can manage your international cargo through its entire journey, from collection at the shippers factory to customs clearance and final delivery. We can also assist with payment of the overseas taxes and charges if required. Freight-World strives to assist all clients with the best possible international air freight options no matter how big or small they may be.